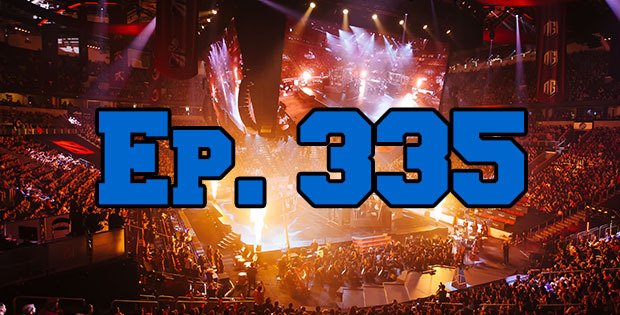 On this bonus episode of The GAP Luke Lawrie and Joab Gilroy are joined by Ryan Cunningham to talk about the Dota 2 International 2016… well what they can remember. They discuss a variety of topics including the $21 million (USD) prize pool, the production value of the event, some standout games, Dota 2 in Australia, and loads more. This episode goes for 2 hours and 30 minutes, and it also contains coarse language. The GAP Episode 341 – Are You Afraid Of The Dark?